TOP optimizes cutting and coagulation with a bloodless and quicker healing. 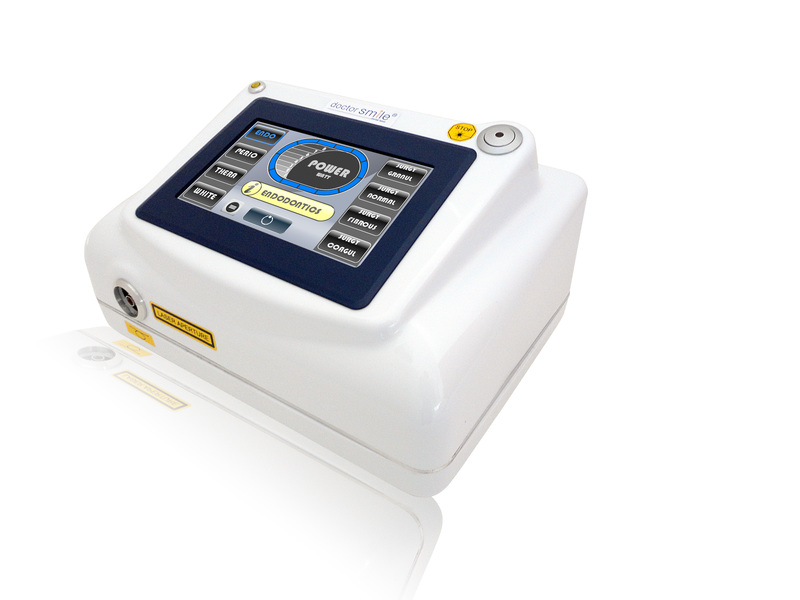 The SIMPLER laser can be used for a great number of applications that work alongside, and in many cases replace, traditional techniques and therapeutic protocols. The Doctor Smile SIMPLER laser works in the tissue present in the oral cavity in a precise, safe, and efficient manner, and in the majority of cases, is also painless for the patient.